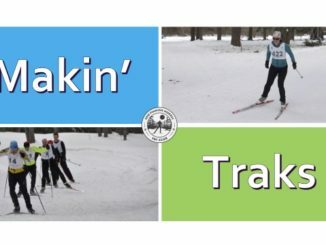 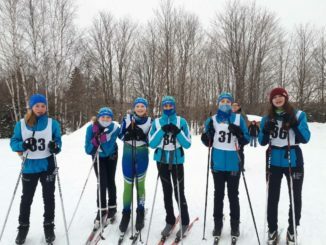 Page 2 – The Soo Finnish Nordic Ski Club promotes cross country skiing in the city of Sault Ste. 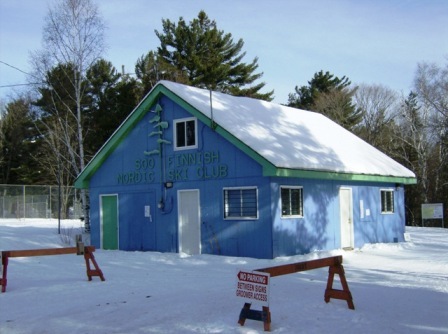 Marie by operating and maintaining a 50 km ski trail system within the city limits. 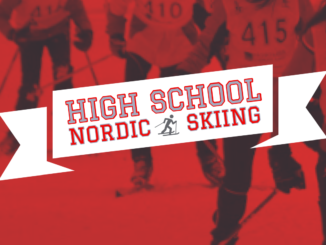 It also provides opportunities for all members of the community to learn to ski, and to continue to enjoy skiing as a life-long activity through its many programs; both competitive and recreational.